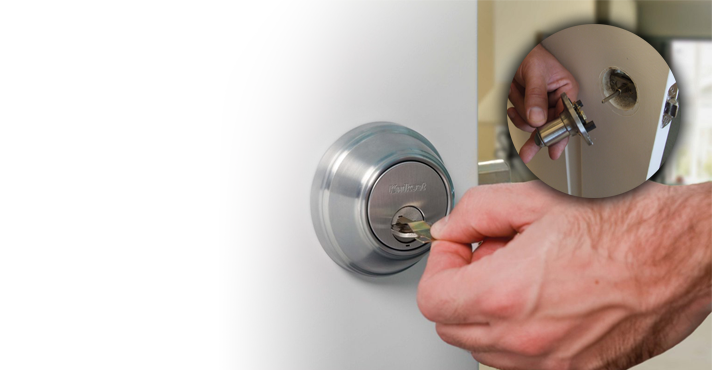 Our company is an experienced and fast 24 hour locksmith in Brampton, Ontario. 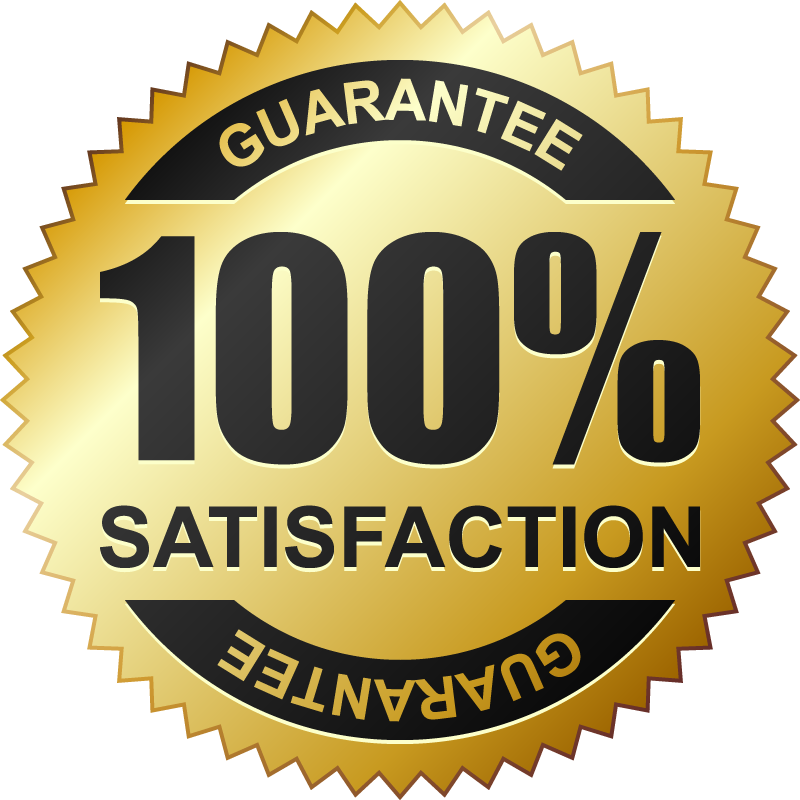 When you feel that your security is compromised, give us a call. Is the key broken? Do you have trouble locking one door? Lost the car key? Whether you can’t secure the property or are locked out, one of our local lock smiths will help you out in a timely fashion. 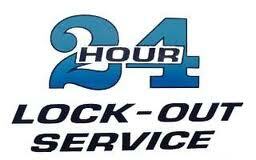 Well-equipped and qualified, our pros here at Locksmith Brampton are at your service 24/7. Problems with either the keys or locks lead to trouble. You might be locked out or locked in and you might have a difficult time locking a door or having access to your trunk where your pet is hiding. 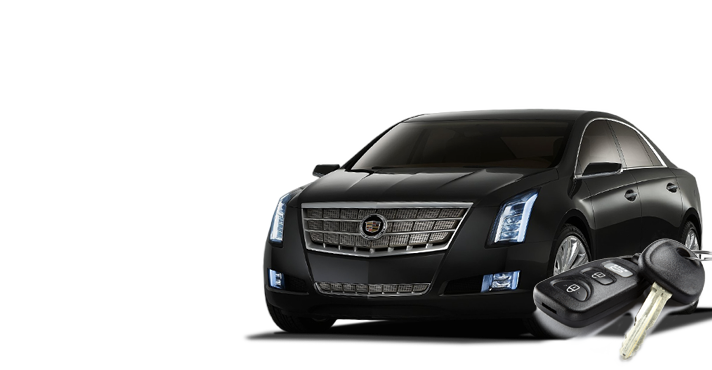 Our emergency locksmith will come out to take care of any trouble. 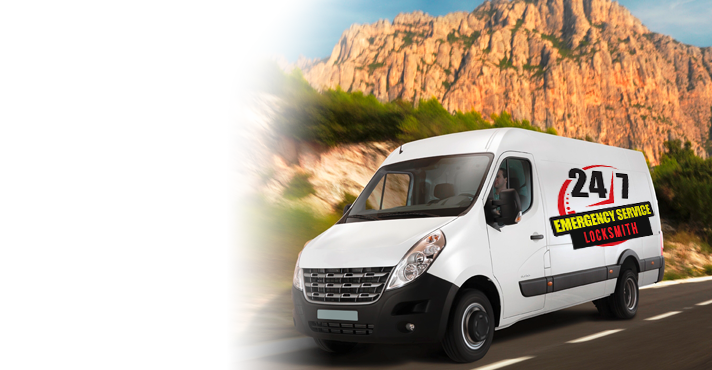 Equipped with state of the art tools, our pros have what they need in their trucks in order to do any job required on the spot. The office or house has been burgled. We provide emergency lock change. The key broke inside the lock. Our tech will extract the broken piece and replace it. The keys are locked inside the trunk. We can open the trunk and retrieve them. The keys are lost. 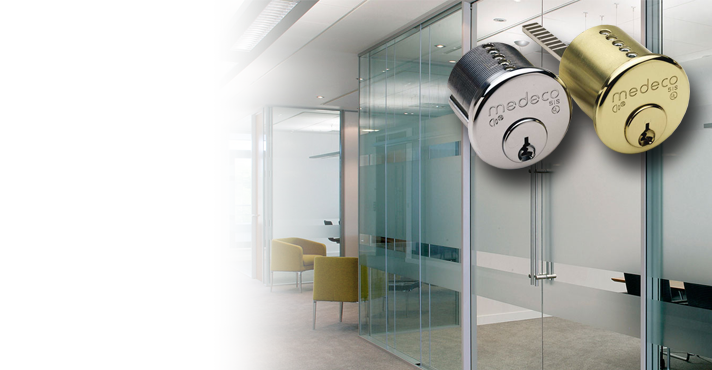 In such cases, our company offers lock rekey and makes a new key for you to fit in the rekeyed lock. The door or window won’t lock. We come to fix lock problems in a jiffy. 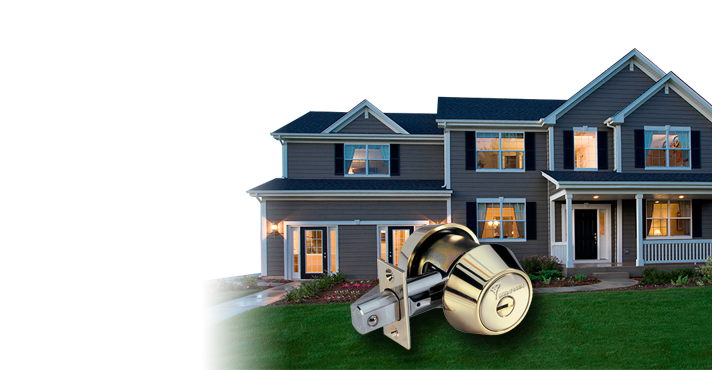 Our Brampton 24 hour locksmith company is at your disposal night and day. 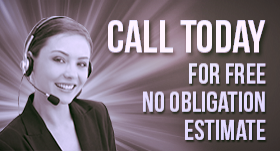 Don’t hesitate to call us if there is any problem compromising your security.